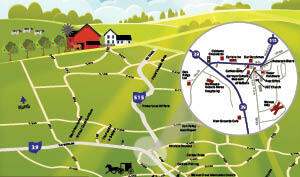 If you like the beauty and slower pace of Amish County, why not live here? 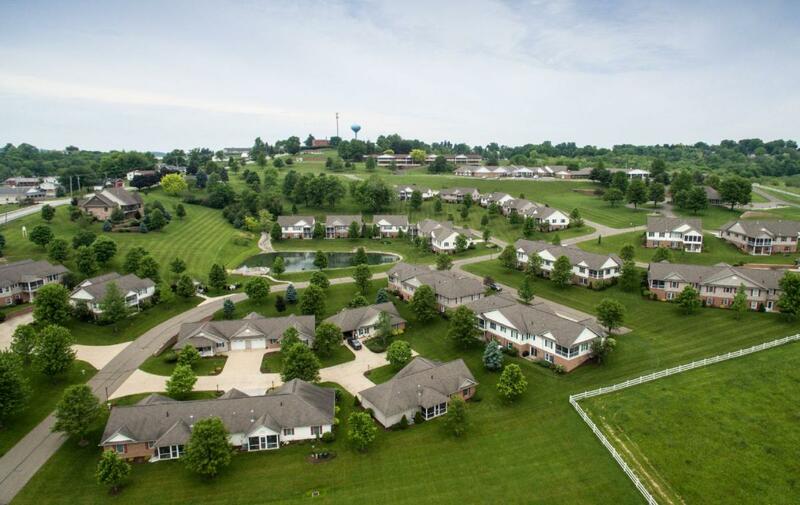 At Walnut Hills, you'll experience the peace of mind, security and friendliness the area is known for, and from your home, you'll enjoy scenic views of the rolling hills and countryside. Walnut Hills offers maintenance-free homes for individuals 55+ to maximize an active lifestyle. You spend your time on hobbies, traveling, or volunteering, while we take care of lawn care, snow removal, and other maintenance of your home. Our Independent Living homes are modern and efficient, with special details like Schrock's cabinetry and screened porches. Our 110-acre campus also offers a fitness room, ladies’ craft room, library, woodworking shop, and a Community Park. Walnut Hills is a not-for-profit Continuing Care Living Community (CCLC). For individuals requiring additional help with daily care, we have Catered Living apartments, Assisted Living suites, a Memory Support Household, Rehabilitation and Nursing Care.